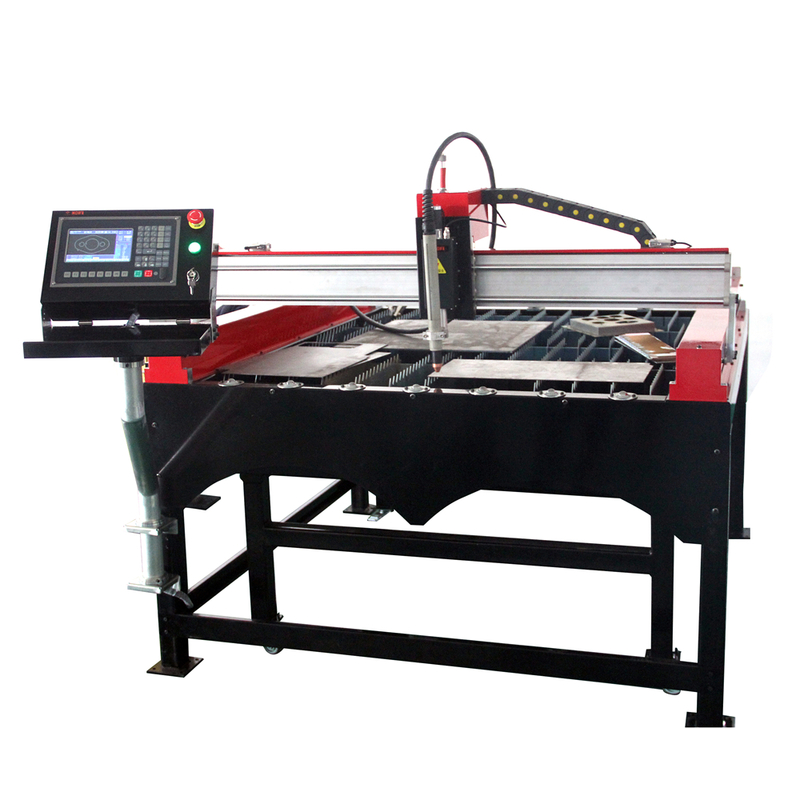 Plasma cutting machines are used by a number of industries to cut steel or other metals of different thickness. 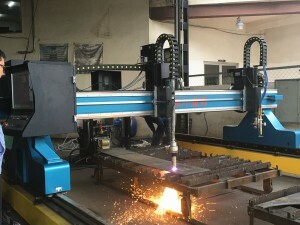 There are several companies selling such machines in the market at different price points and all of them advertise about their quality and affordability. However, plasma cutters don’t come cheap and you should consider a number of factors before finalizing the purchase. While inspecting various offerings by different companies, pay attention to the following factors to take a wise decision. Thickness of metal items you wish to cut- The first thing you need to decide is how much thick metals you are going to cut. 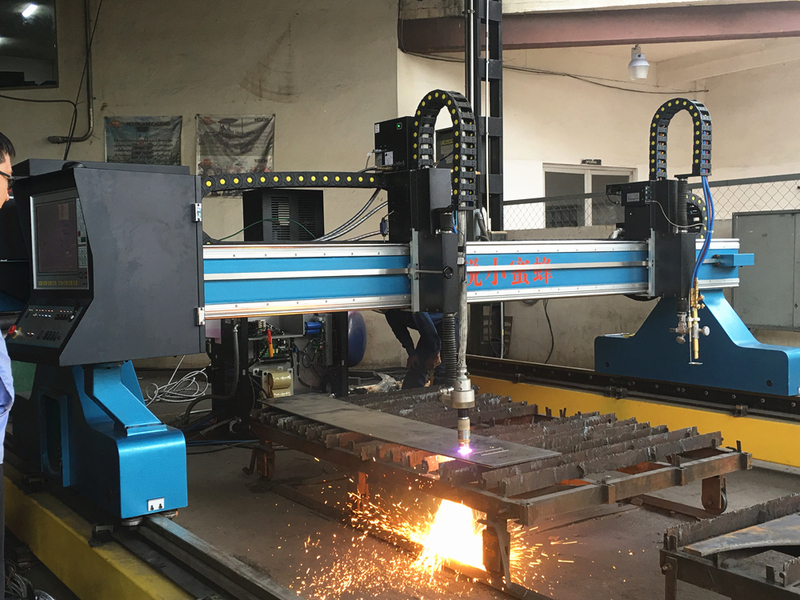 This is crucial because plasma cutting machines are rated for their capability to cut metal with different thickness, precise cutting edge and also amperage. If you are planning to cut very thick materials frequently, opt for a lower amperage machine. Choose maximum cutting speed- Read the seller’s description of cutting speed/ inch per minute. If you are not so worried about thickness and time is more valuable to you, select a model with high amperage so that you can do your job faster. Portability- If your company is involved in a business which requires you to carry the plasma cutting machine quite often, weight and size are two important factors for you. Not only does it need to be lightweight for faster moving but it should also be compact so that you can work in small, closed areas. 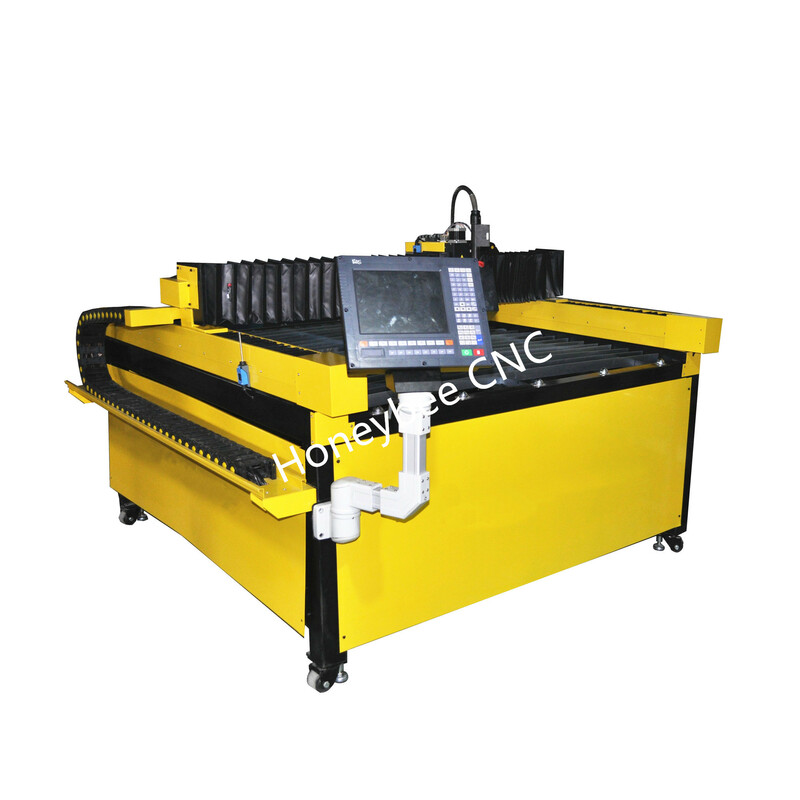 CNC software- A good plasma cutting machine is controlled by CNC software. The software lets you control the plasma torch and cutting measurement, speed etc. Therefore, you must make sure that the accompanying software of your chosen machine is user-friendly and reliable. Efficiency to withstand dust and smoke- While slicing something, these machines generate lots of smoke and dust. Therefore, you should talk with the vendor about your selected device’s capability to work in such a messy condition. After all, you don’t want to spend money in servicing to clean the dust collected by the device. Motor- The motor of a plasma cutting machine is its heart. These machines can come with two type of motors- Servo or Steeper. Experienced professionals say that Servo motor is better because it can move to almost infinite amount of positions. 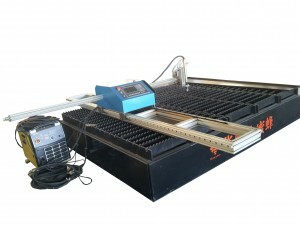 The machine design- Before you decide the design of your plasma cutting machine, take a look at the design of the table. People using Oxyfuel metal cutting machines may argue that they already have a gadget for their work, so why invest in plasma cutting machines? Well, there are a number of advantages and here are some of them.